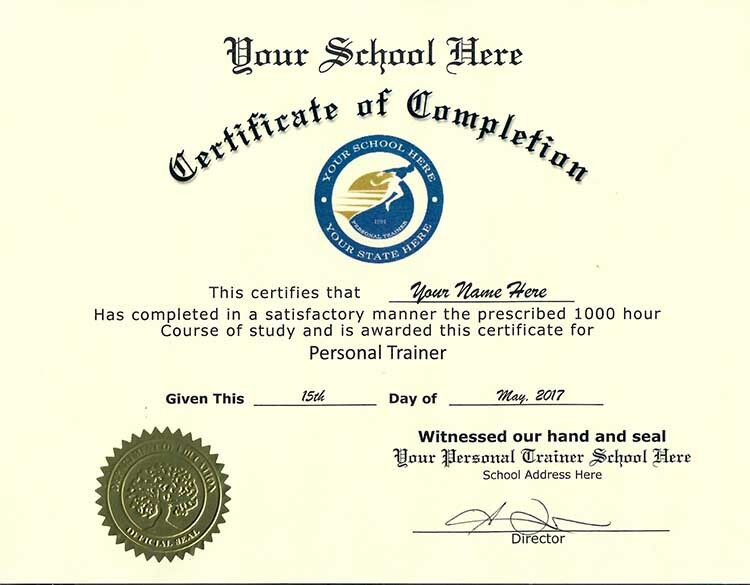 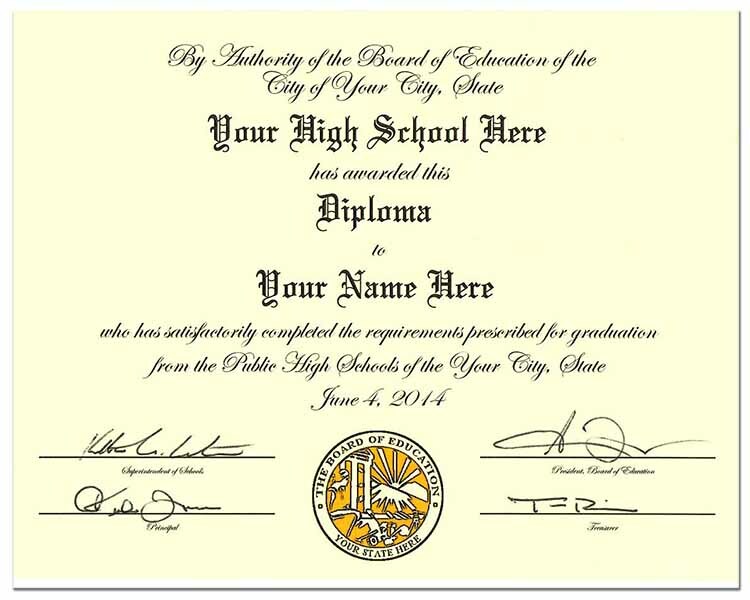 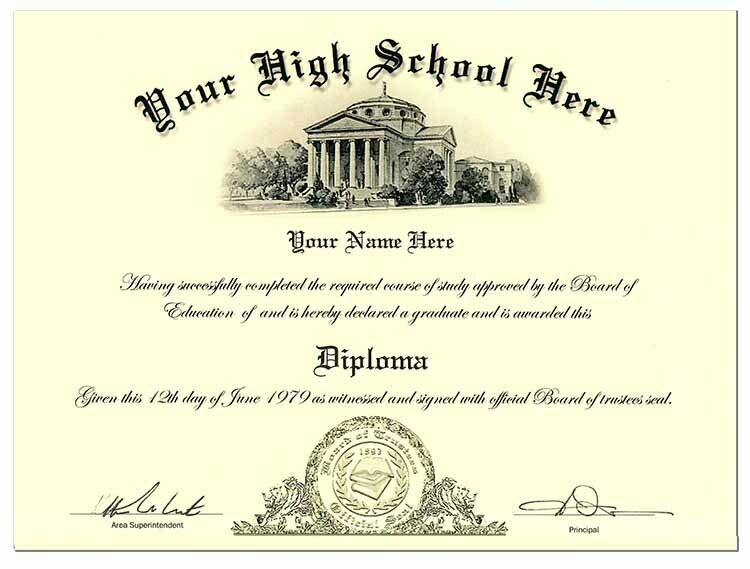 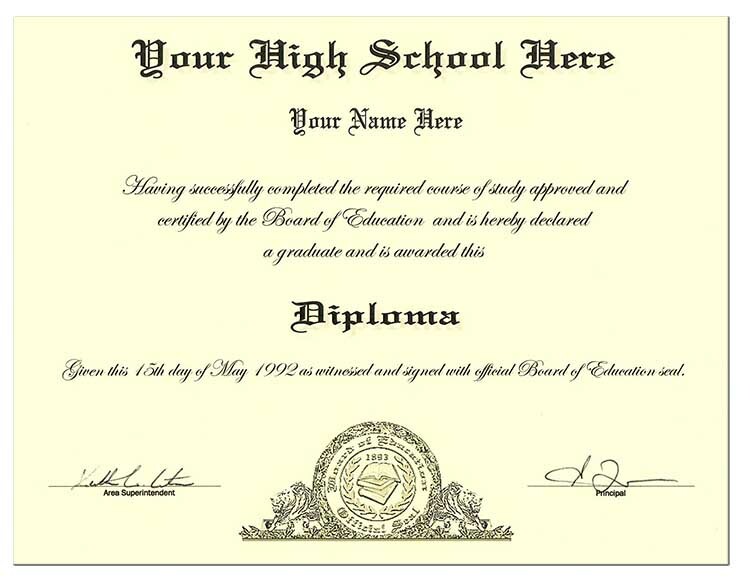 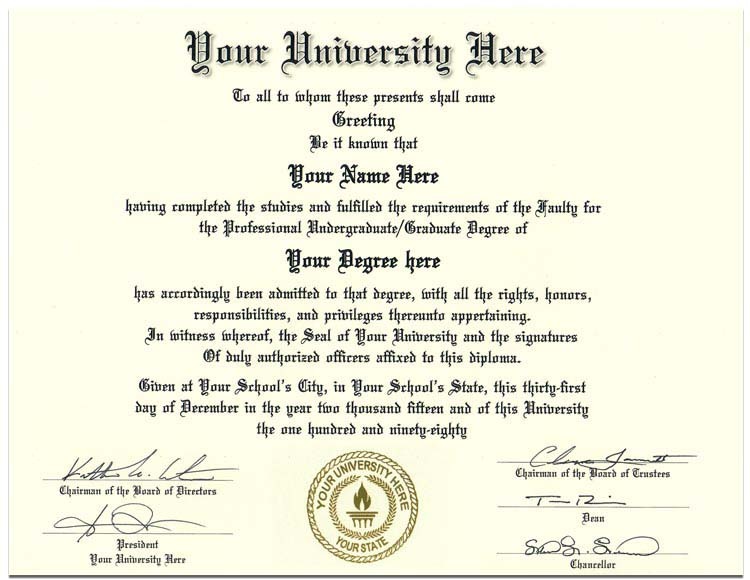 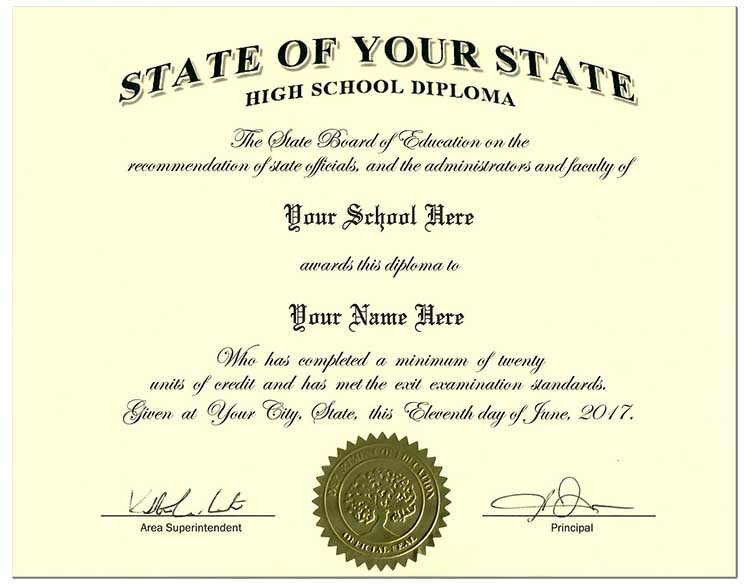 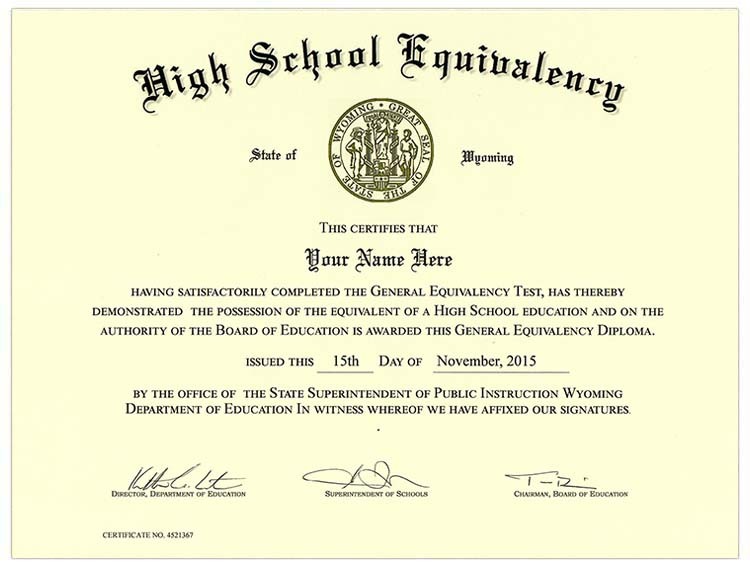 We offer Fake High School Diplomas and transcripts for any school. 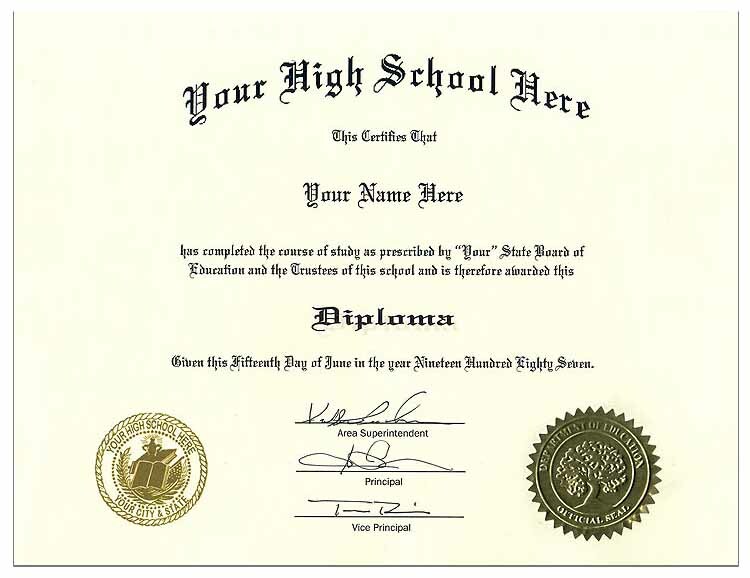 All of our diplomas are hand signed and top notch quality. 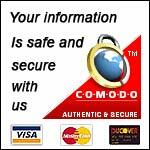 We have the fastest shipping on the web. 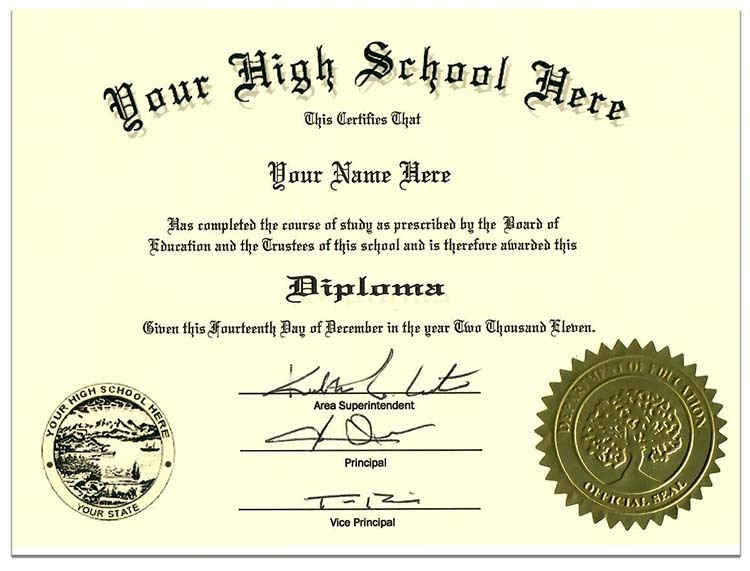 All orders go out within 24 hours (except of Sundays or holidays).